The elite dental system features advanced LED light in the high speed handpiece, automatic iM3 designed handpiece activators and the only fully autoclavable dental suction in the industry. 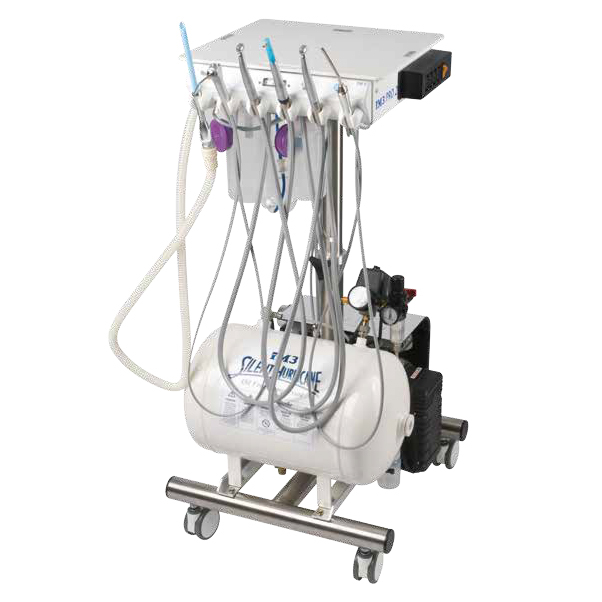 The elite dental system features advanced LED light in the high speed handpiece, automatic handpiece activators, and the only fully autoclavable and sterile air driven dental suction in the industry. LED Advantage high speed 360 degree swivel handpiece allows greater control of the handpiece and reduces hand fatigue. The built in magnetic bur holder prevents burs from falling on the ground. The burs are held in place right where you need them! 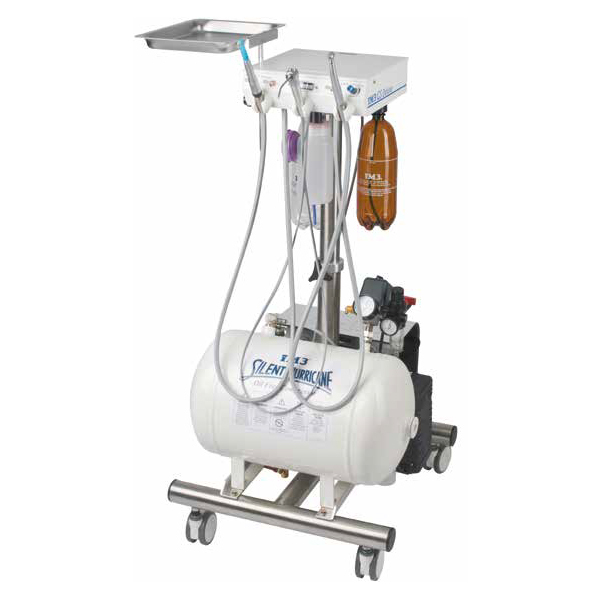 The two bottle water system with auto pressure release allows the user to choose between CLS (iM3’s Chlorhexidine based solution) and water, depending on the procedure and the handpiece being used. All iM3 machines are fitted with a low speed motor and swivel 4:1 straight nose cone (SNC) for polishing. An array of low speed attachments for rabbit dentistry, orthopaedics, and restorative dentistry are also available. 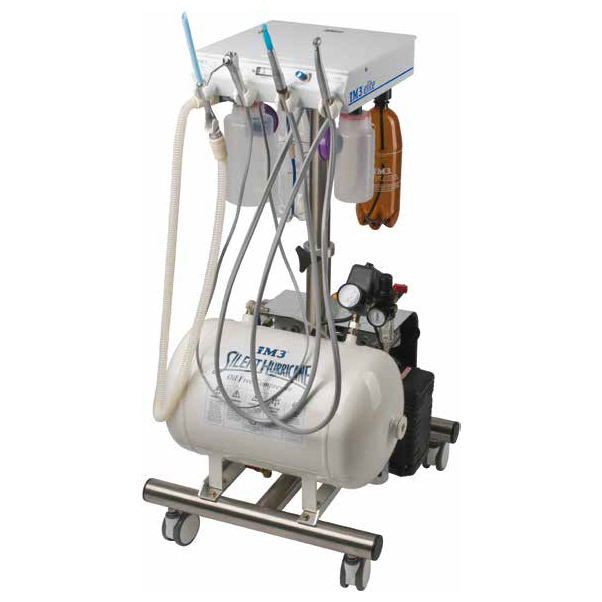 The elite, with its built in IEC powerboard and coolant outlet, allows for the easy integration of an ultrasonic scaler. The iM3 42-12 ultrasonic scaler, or any brand of scaler, can be connected to the water and power supply of an iM3 dental machine. 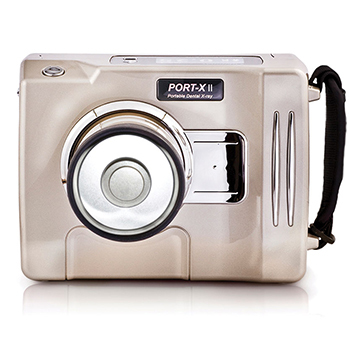 The dental machine is self-contained and only one power cord is required to power the machine and ultrasonic scaler.